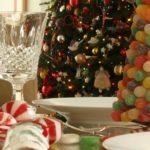 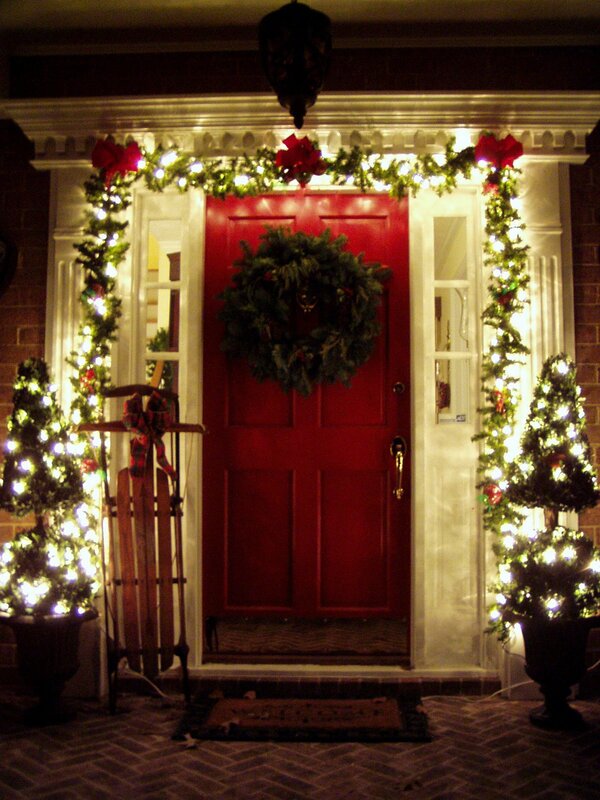 Christmas is the most celebrated festival across the world by different caste and cultures. 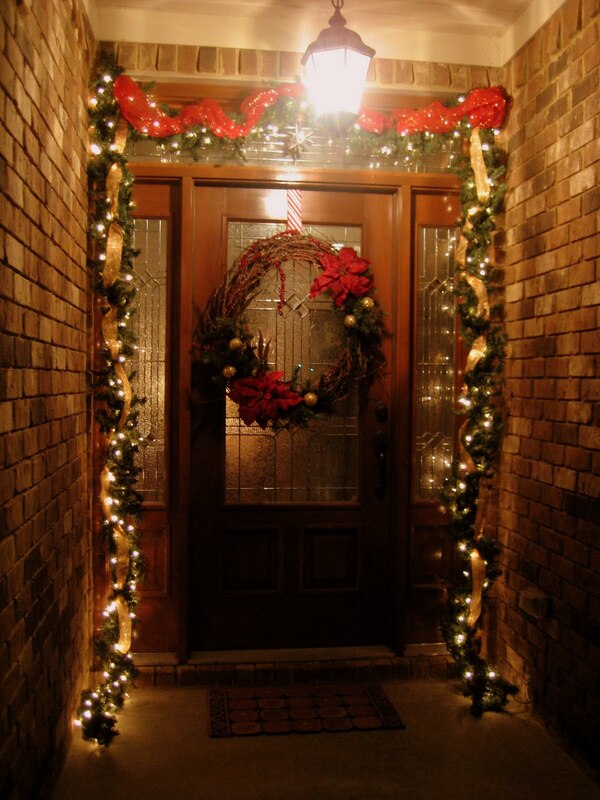 It is the most awaited festival throughout the year. 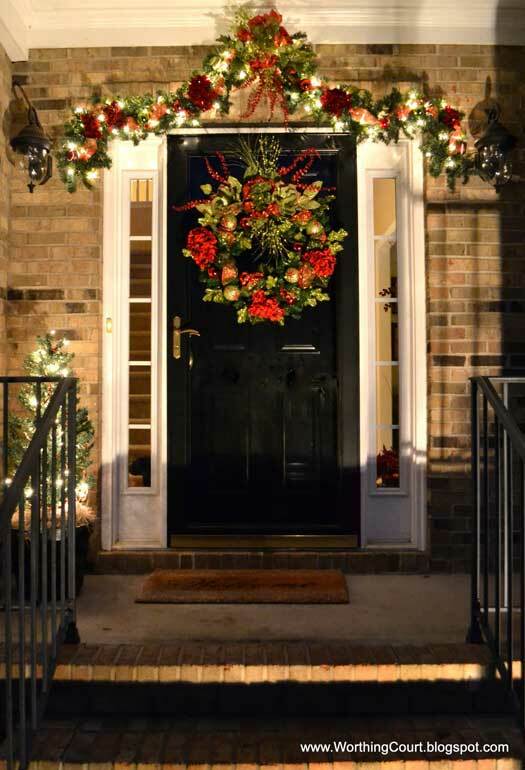 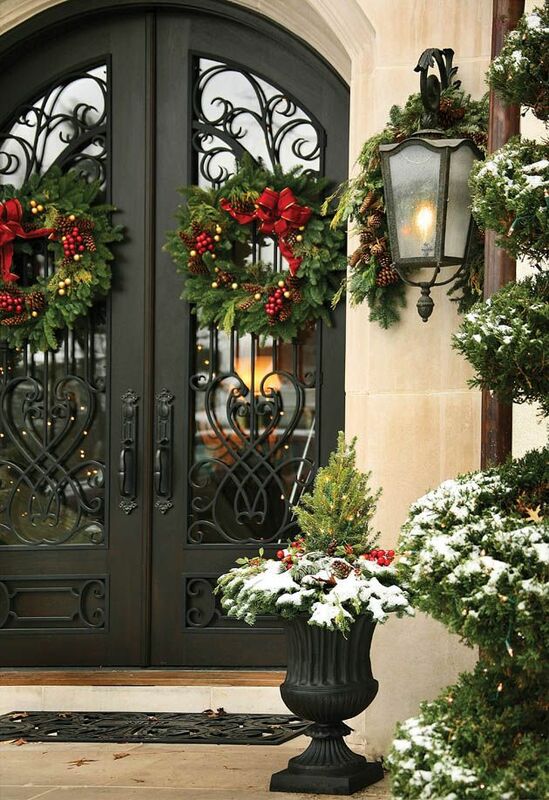 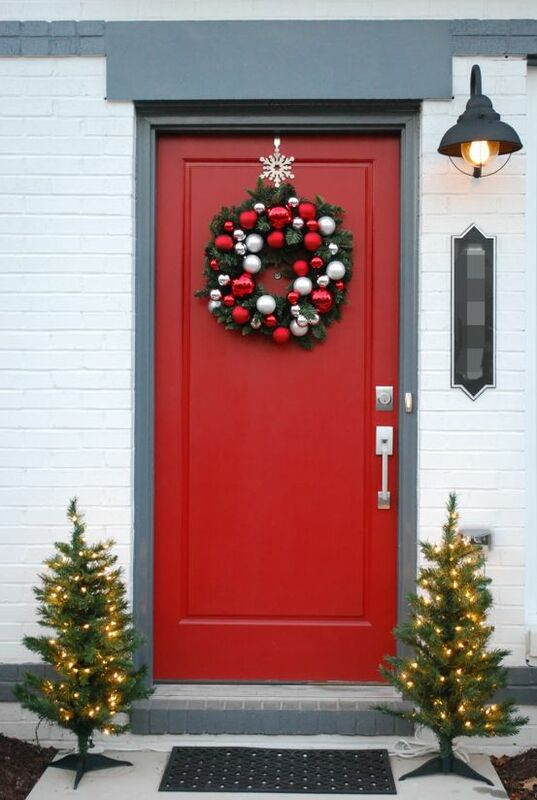 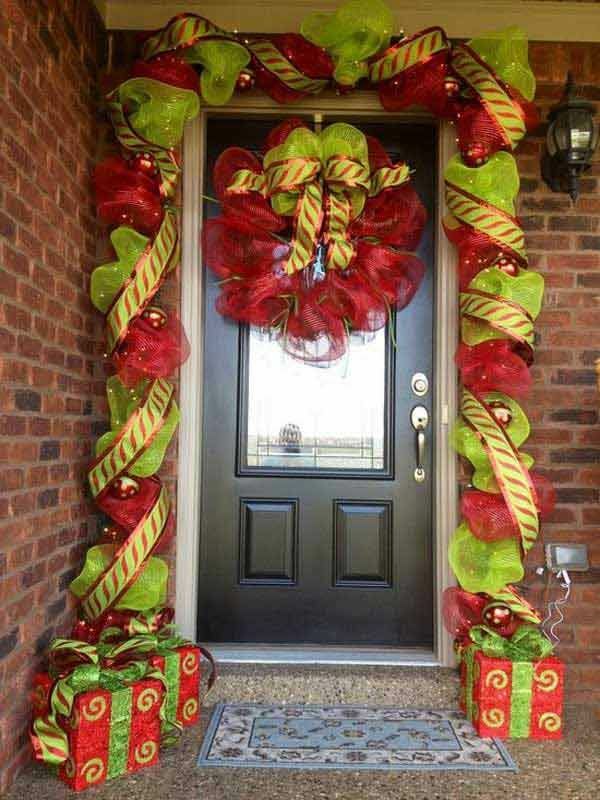 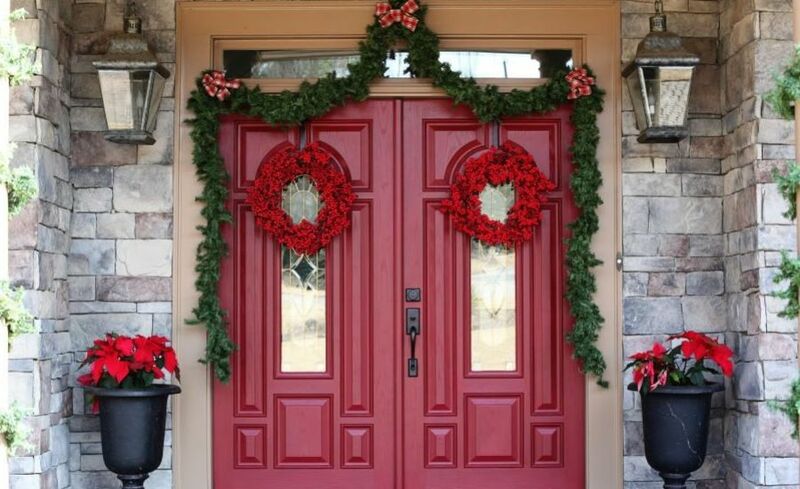 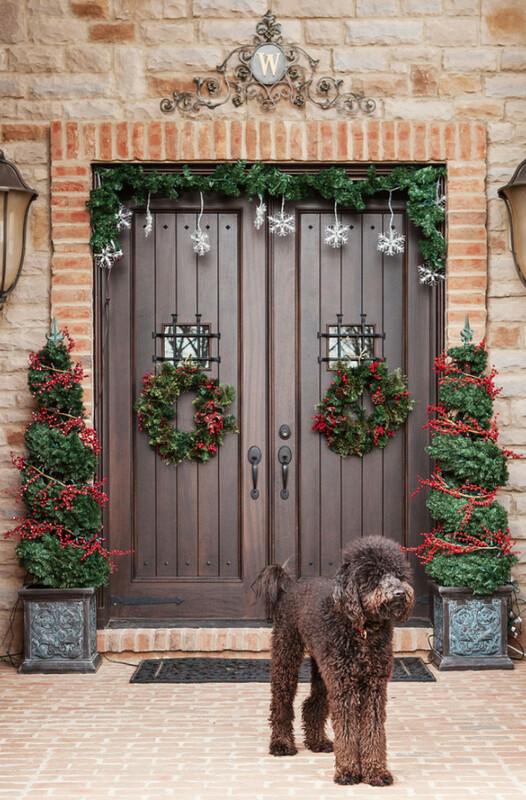 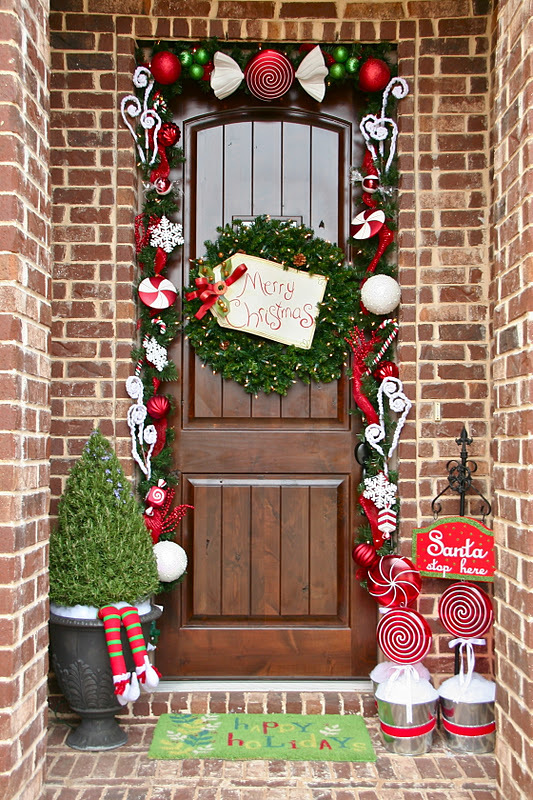 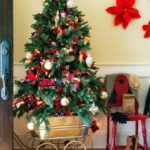 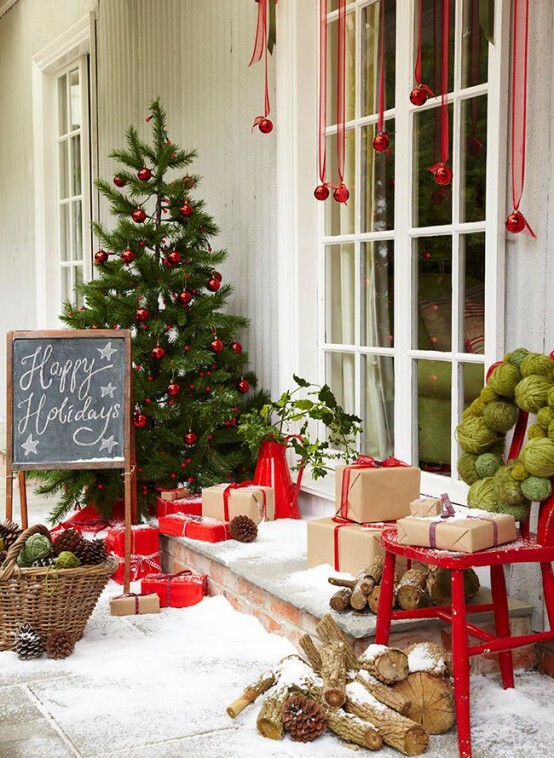 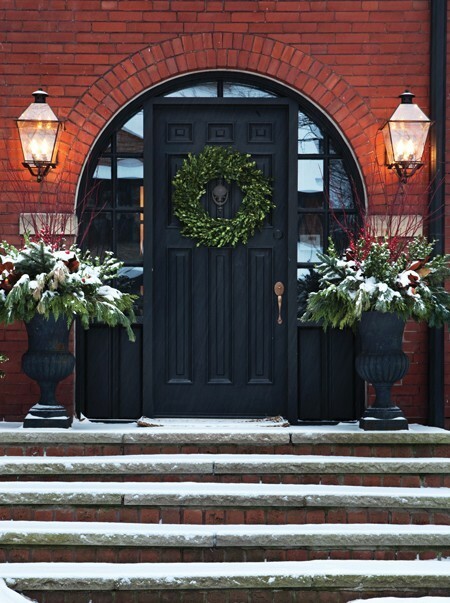 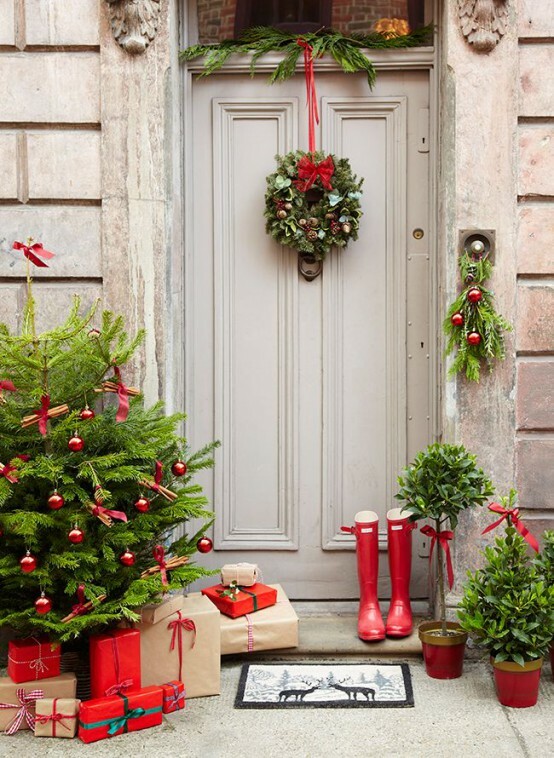 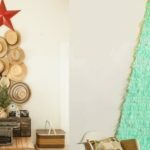 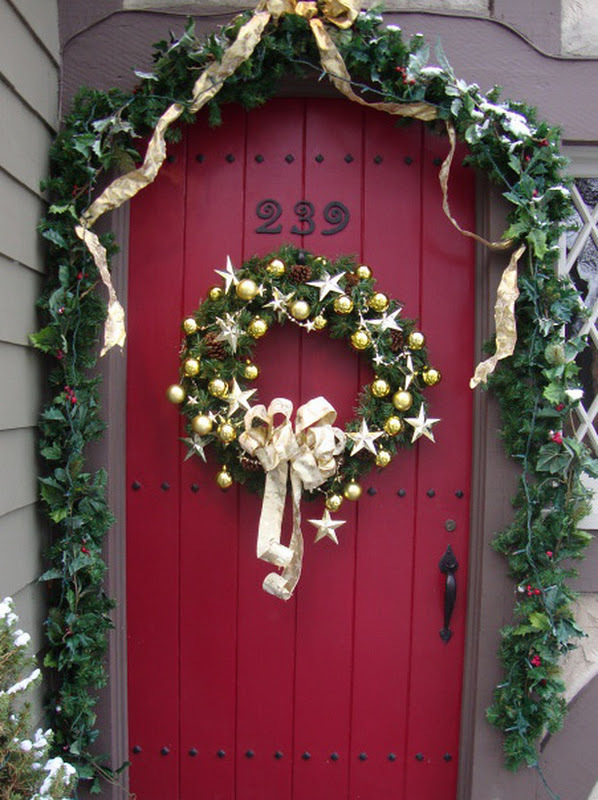 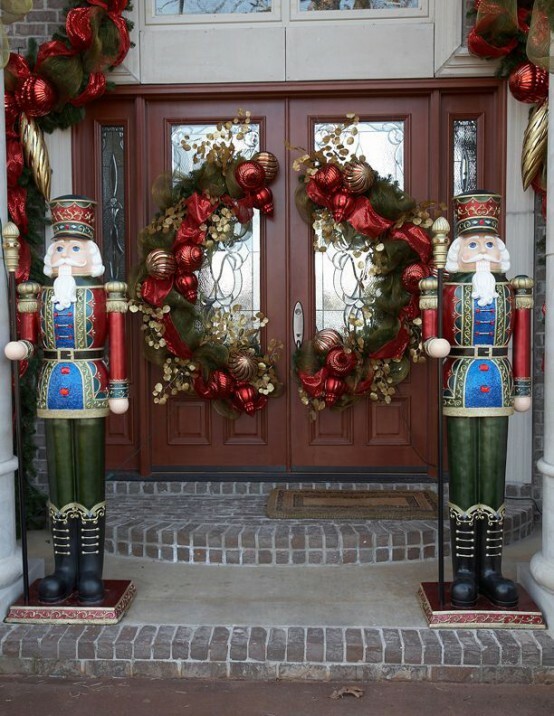 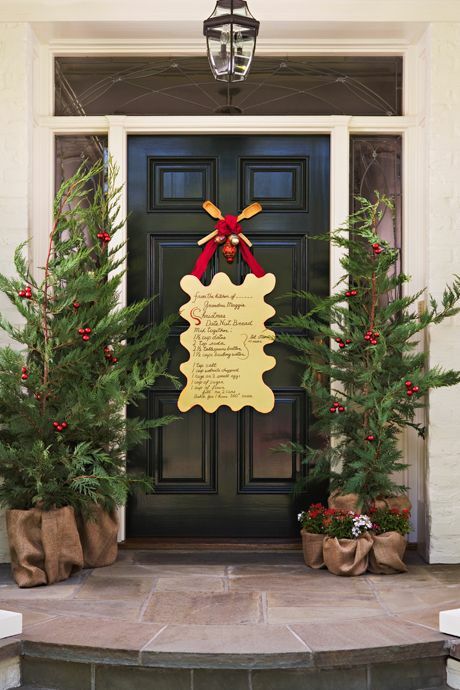 If you are looking for wonderful front door decoration then check out our latest collection of 35 Front Door Christmas Decorating Ideas. 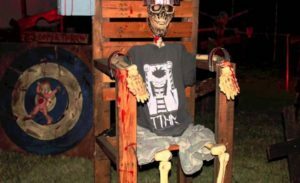 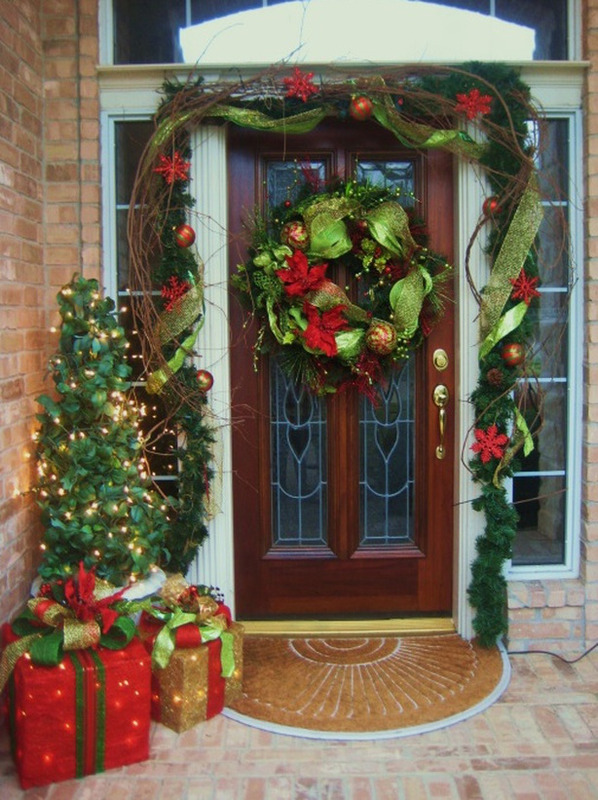 Front Door is the first thing that any visitor or guest would see while visiting the house, so its decoration matters the most. 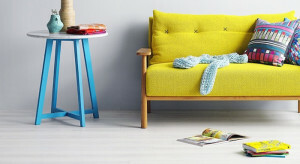 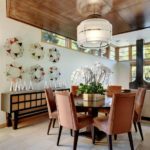 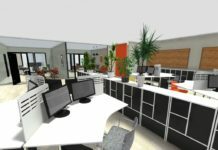 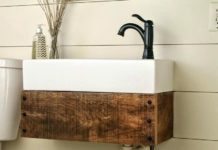 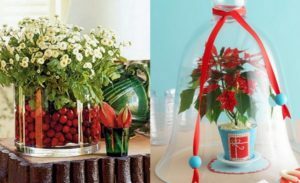 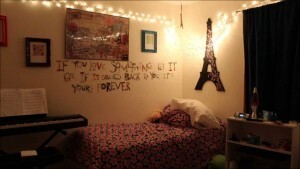 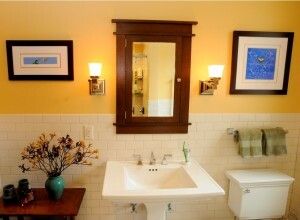 Beautiful decoration ideas are widely available but to choose the best one is definitely a tough task. 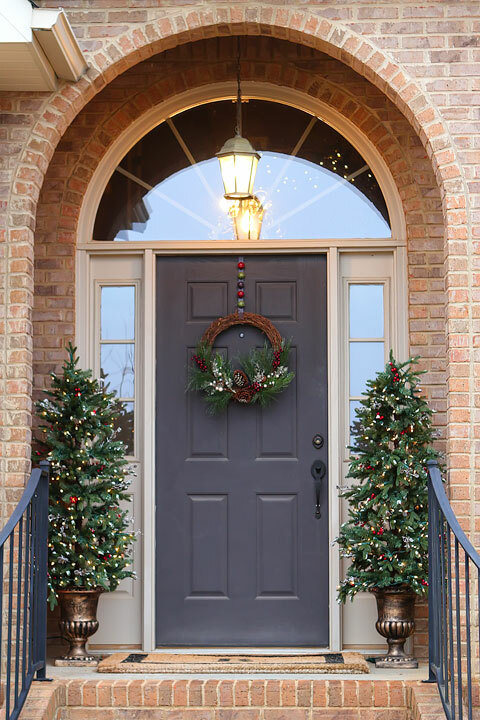 Placing the Christmas tree, wreaths, stars and beautiful decoration of lights can really make the front door look awesome and attracting and can be a face of the complete decoration of the house. 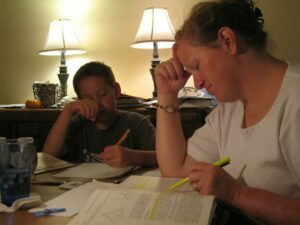 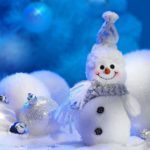 Christmas brings with it lots of sentiments and emotions. 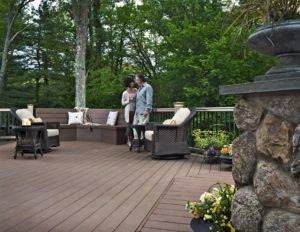 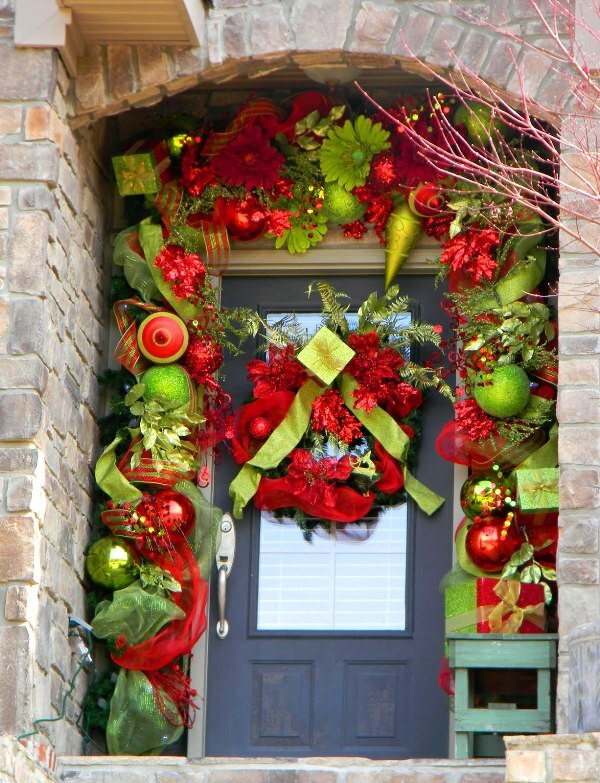 A beautiful decor on the outside can really attract the visitor to see more of the inside. 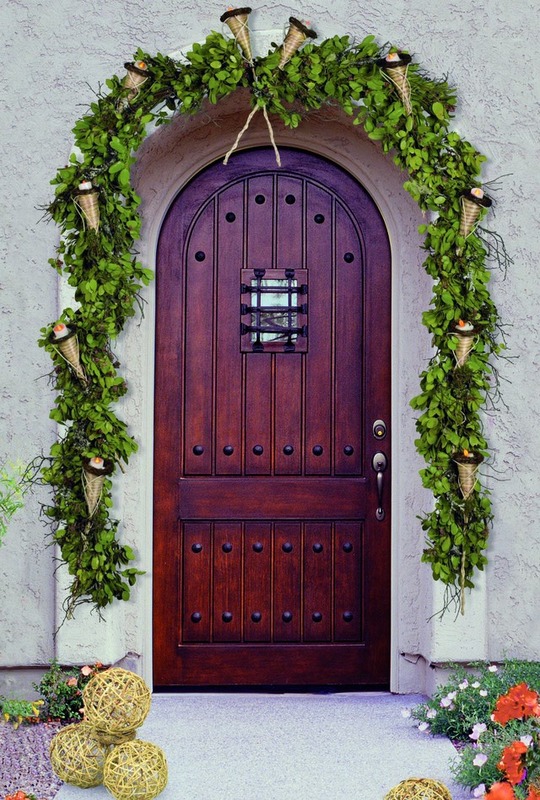 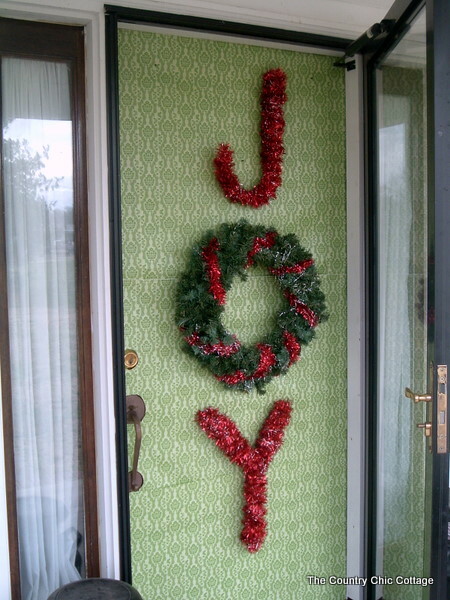 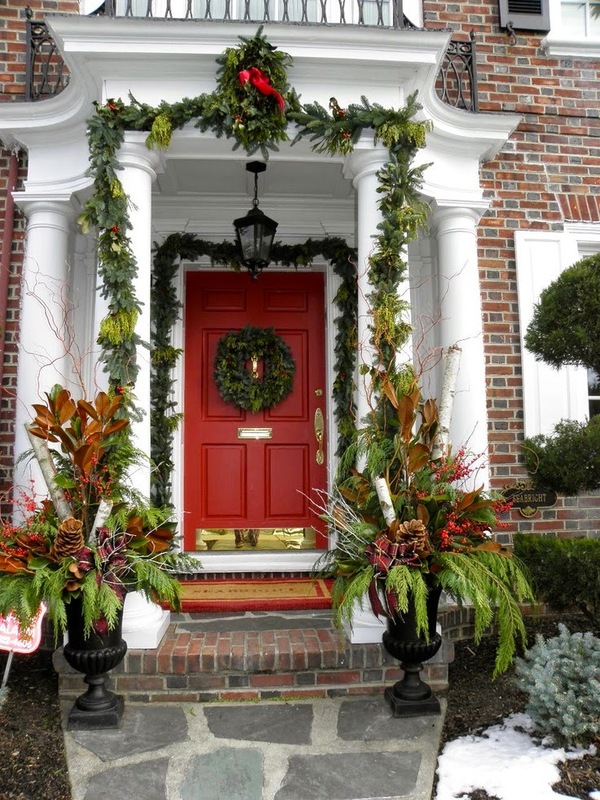 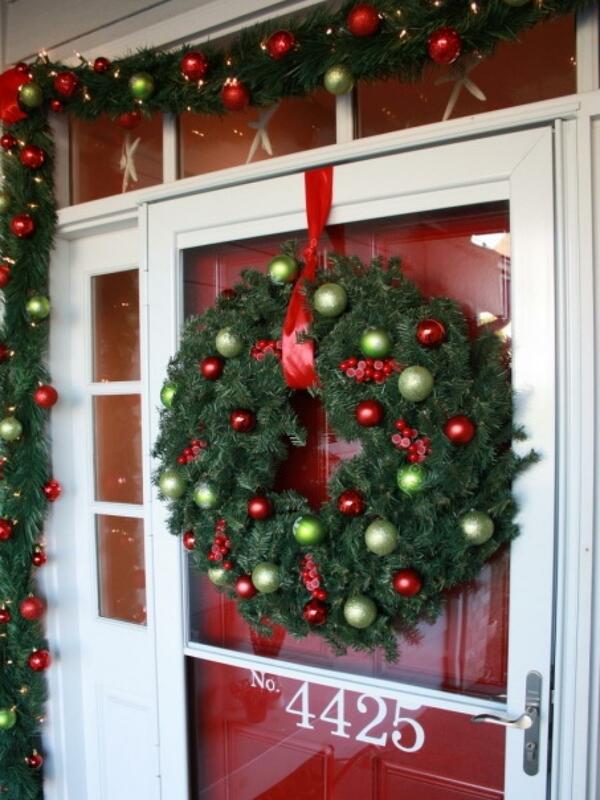 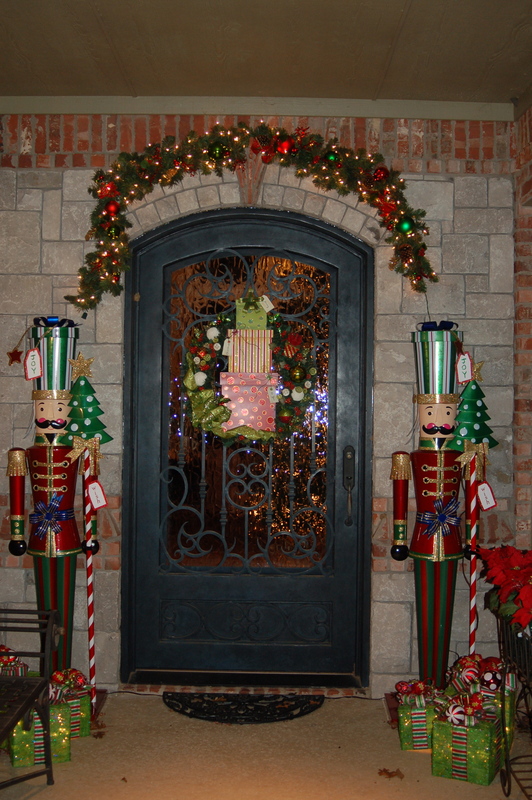 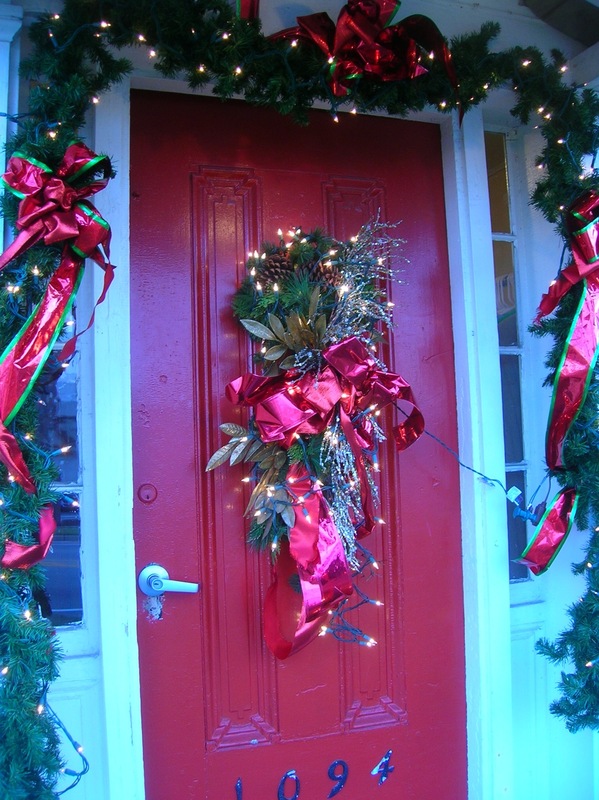 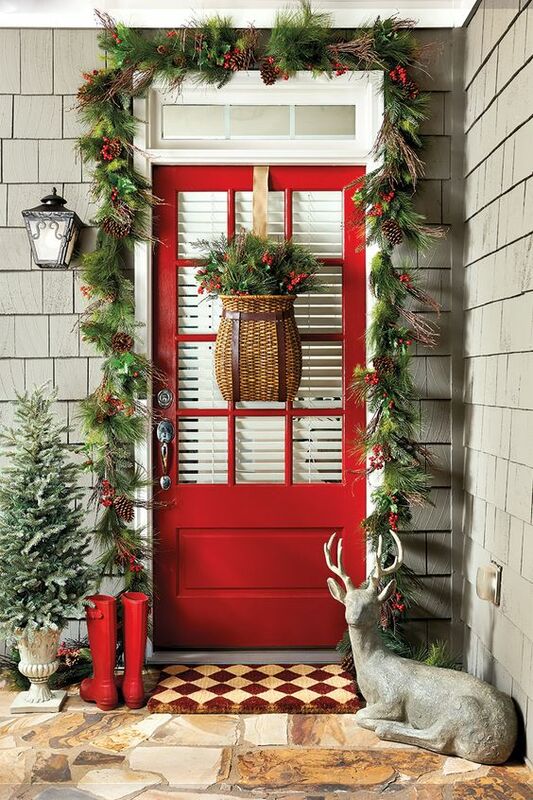 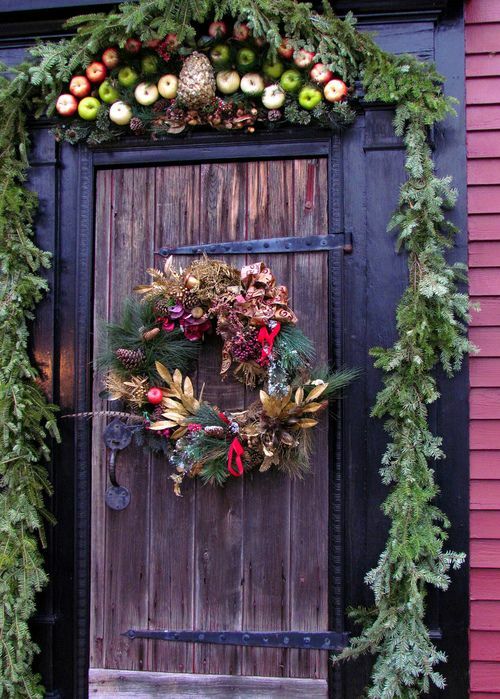 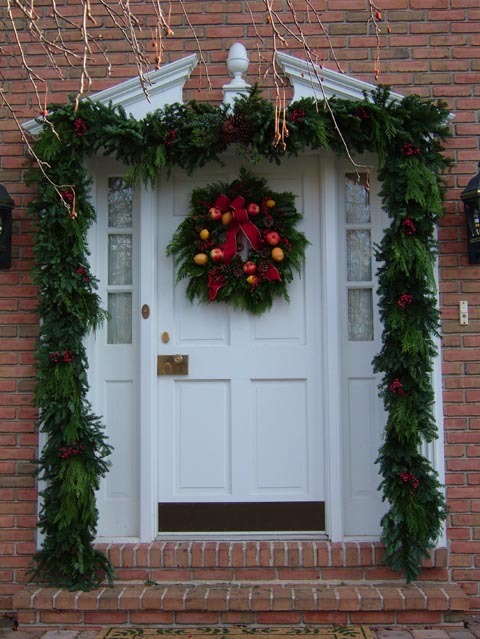 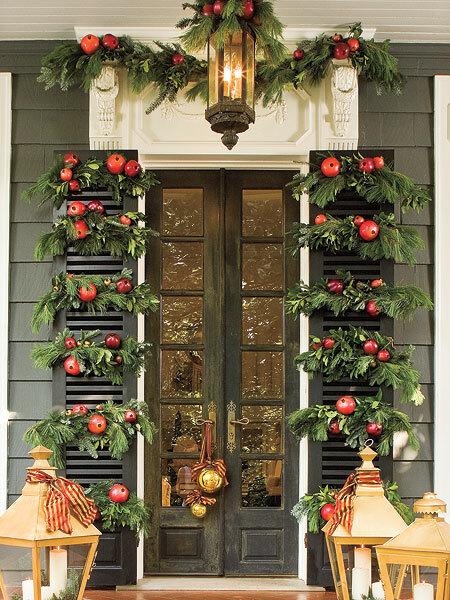 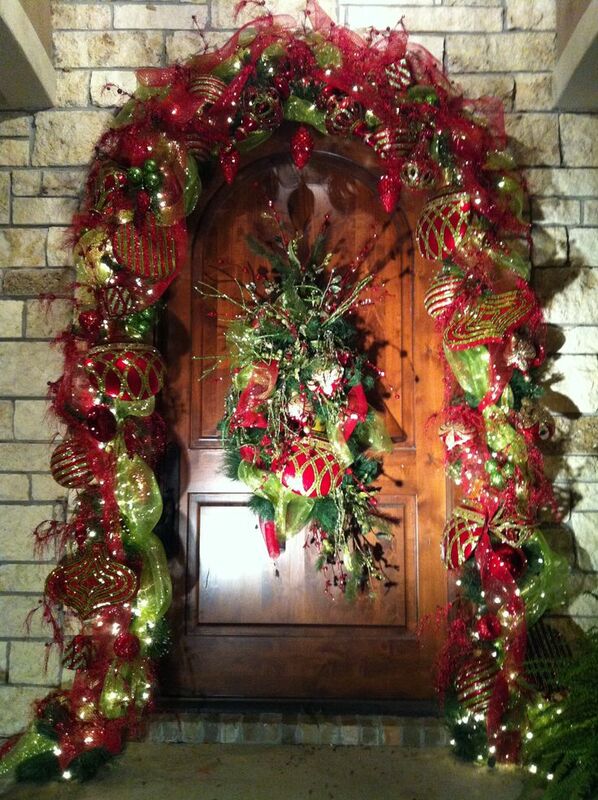 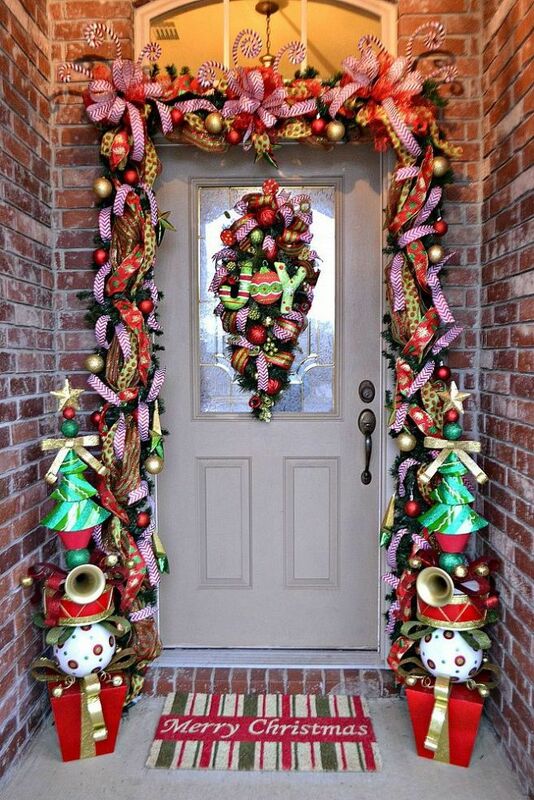 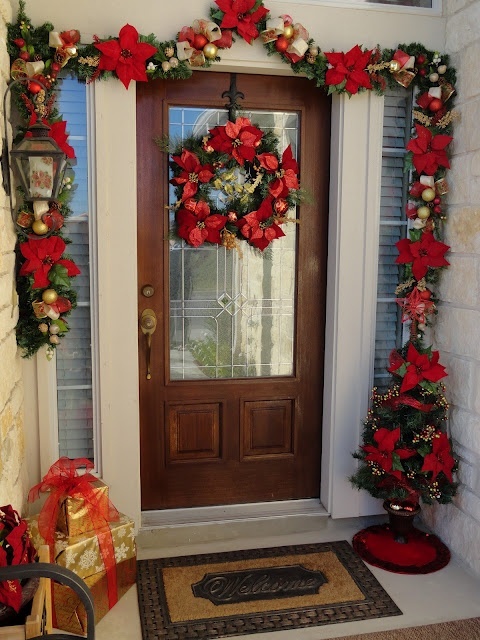 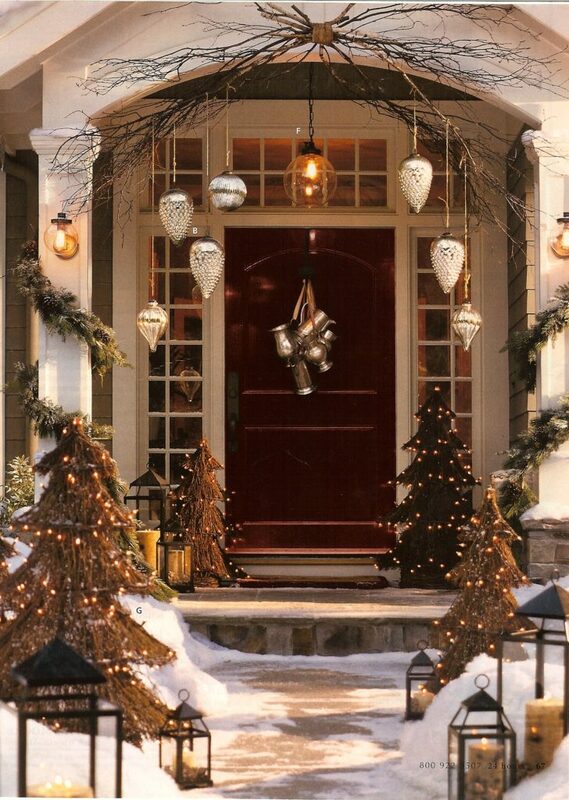 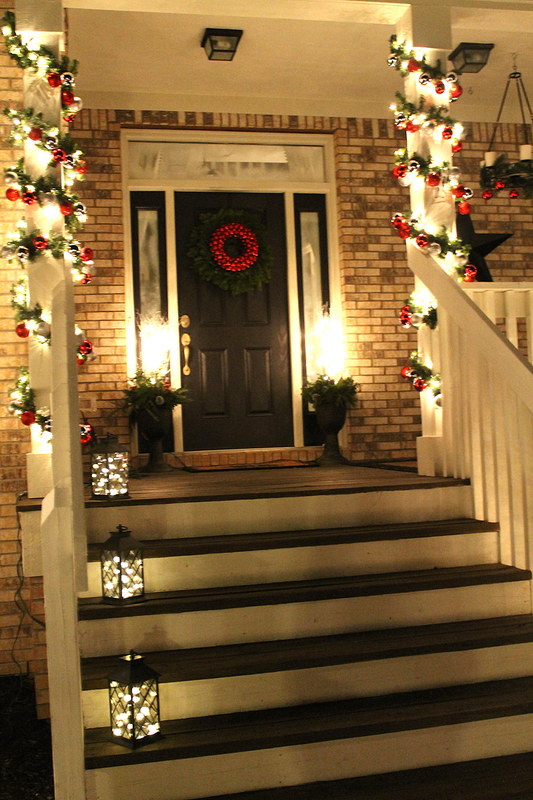 The front door decoration can give a holiday feeling immediately. 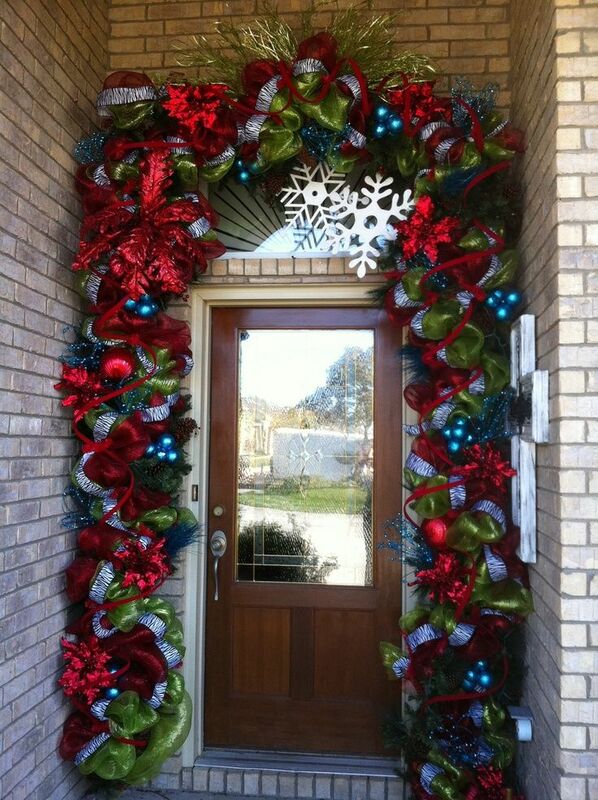 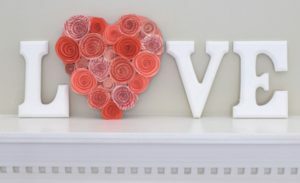 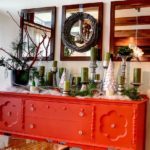 Check out our beautiful gallery and get inspired for an amazing Christmas decoration this year.